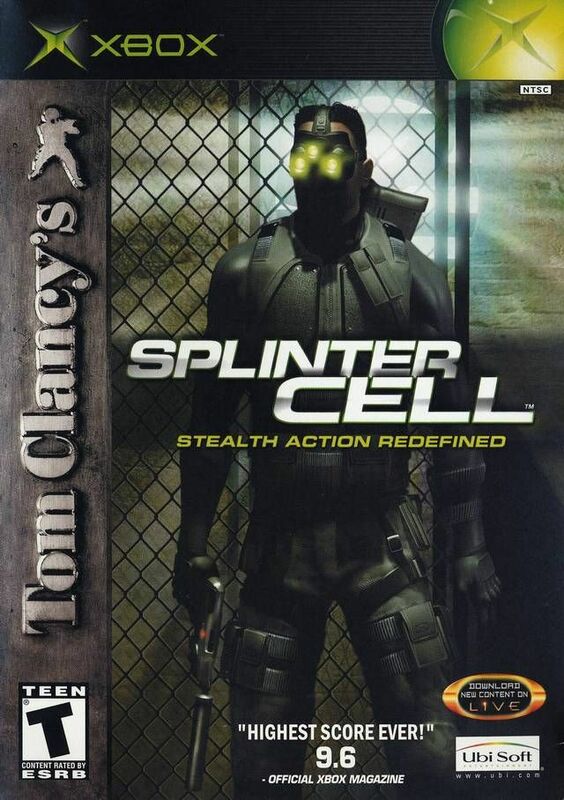 After reporting that screenwriter Eric Singer (The International) would be adapting the Ubisoft game Splinter Cell for the big screen, word has come out that none other than Tom Hardy (The Dark Knight Rises) is attached to star. Hardy will play special operative Sam Fisher, the character who kicked off the video game franchise that will release its seventh installment next spring. The project is not yet set up at a studio, but Ubisoft has talked to Warner Bros. and Paramount. Moving forward, Ubisoft presumably looks to retain a majority of control over creative development as has become characteristic of the company since its Prince of Persia feature adaptation. Hit the jump for more. Hardy, who is currently filming Mad Max: Fury Road, has been offered a wealth of roles lately. Among them are the Dennis Lehane adaptation, Animal Rescue, Doug Liman’s Everest, as well as two anti-poaching projects that Hardy will have a hand in producing.